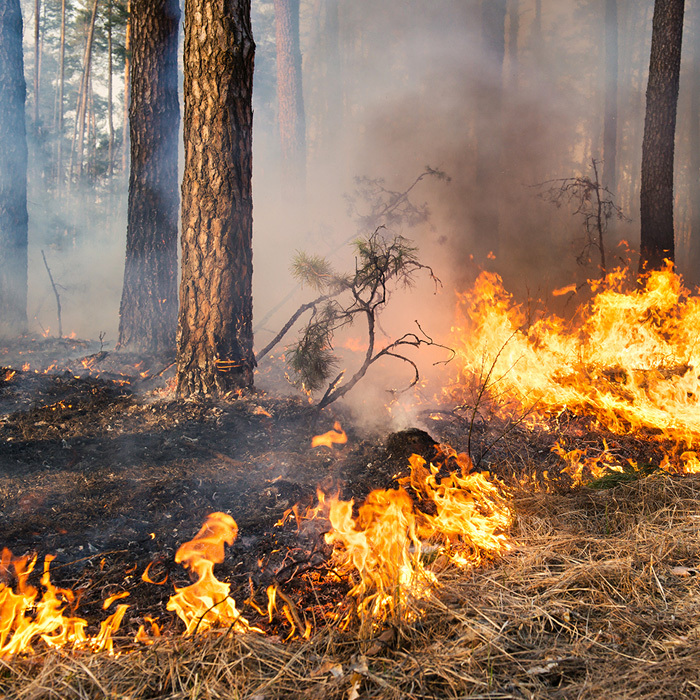 How does a wildfire affect the air you breathe? Parts of Northern California have been severely damaged by wildfires. The Tubbs Fire in Santa Rosa affected the headquarters of Keysight Technologies, the electronic measurement business that was spun out of Agilent. You can read about Keysight’s response on behalf of its employees here. Our hearts go out to anyone who has been affected by disaster. American researchers studied air composition data from 41 wildfires in the Western United States between 2005 and 2015. They looked at air composition on peak fire days compared with preceding nonfire days. The sharpest increases were in organic and elemental carbon. Among noncarbon constituents, chlorine, phosphorous, potassium, nitrate and zinc showed the highest percentage changes. Dust in wildfire plumes showed significant enhancement in fine soil components such as silicon, calcium, aluminum, iron and titanium. There were also significant depletions in chloride. Wildfire plumes significantly affected downwind areas several states away. Fires in California affected air quality in Arizona, more than 500 miles away. Research equipment included an Agilent Triple-Quad ICP-MS. Support was also provided by Agilent and Agilent Thought Leader Dr. Shane Snyder.